When dealing with a relatively simple metal part, there may be many possible options for enhancing the finish and removing any small imperfections left behind by the manufacturing process. However, many of these processes have significant limitations for more complex parts. For example, manual polishing is extremely tedious and costly work, and isn’t effective on extremely convoluted passages. Abrasive Flow Machining in Terre Haute IN. Radiussing: Edges of discs and blades can be finished to a high standard to enhance strength and performance. Surface Stress Relief: Without proper finishing,EDM recast layers and other types of fatigue or stress points can lead to crack propagation and premature parts failure. Polishing: With abrasive flow machining in Terre Haute IN, every millimeter of the workpiece can be polished evenly to deliver the desired surface improvement. Geometry Optimization: Whether you’re talking about a gas or a liquid, the shape and smoothness of the passage will affect flow. Abrasive flow machining can be used to refine interior passages for better flow and better performance from engines, turbines, pumps, and hydraulic parts. 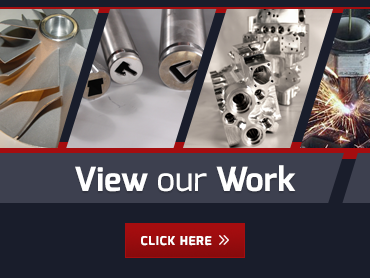 Our process is also ideal for enhancing precision through passage dies. Deburring: Burrs of any size can alter flow or otherwise detract from highly precise processes. They are especially problematic for food and medical applications because they can harbor bacteria. Abrasive flow machining provides an easy way to remove burrs and improve surface finishes on even the most convoluted passages. 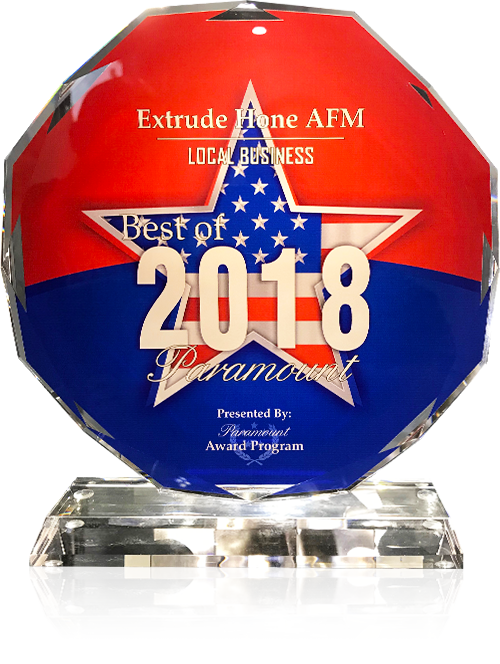 As an expert in abrasive flow machining in Terre Haute IN, Extrude Hone AFM makes an excellent choice of partner for enhancing your metal parts.Call us at (562) 531-2976 or use our online contact form for a quote or more information.